As a landlord it is your responsibility to make sure your property is up to code and protected; whether you reside in it or not the property is yours. Under the Gas Safety Installations and Use Regulations (GSIUR) landlords are responsible for ensuring gas appliances, fittings and flues provided for tenants are safe. The law does not just apply only to long term lets, landlords who rent short term properties such as holiday accommodation are just as accountable for their tenant’s safety. If the property you are letting is equipped with gas appliances, as most are, you are responsible for the maintenance and safety checks of that product as well as being responsible for keeping a record. Any pipework and flues must be maintained to ensure they are in a safe condition; they must be serviced on a minimum annual basis to protect against leaks and combustion and must only be serviced by a registered Gas Safe Engineer. The Gas Safe Register is the official gas registration body in the United Kingdom; Gas Safe Registered Engineers are the only engineers legally qualified to work on gas appliances and pipework. As a landlord you must provide your tenant with a record of the gas safety check within 28 days of the check being carried out and you must keep a record of the check for 2 years. Failing to provide proper gas safety can be catastrophic. Carbon Monoxide poisoning can be fatal and combustion can cause considerable damage and injury. Make sure your tenants are aware of the signs of a gas leak or Carbon Monoxide poisoning; if they suspect either they must vacate the property immediately and seek emergency services. 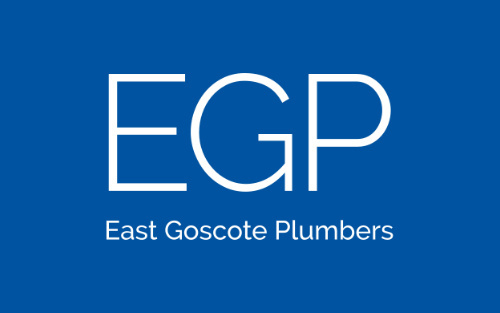 At EGP Plumbers we offer comprehensive gas servicing in Leicester, Loughborough and Hinckley by fully qualified engineers, you’re safe in our hands. For more information on any of our services get in touch online or call us now on 0116 264 5115.